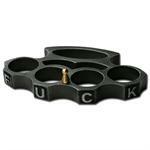 Safety is the utmost concern and brass knuckles provide you the total security. 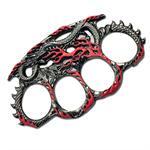 Knife Import have many styles and designs of real brass knuckles for sale. They are one of the best and low cost self defense weapons, which are the choice of many people. 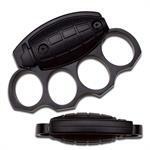 To make sure you are safe, you need to learn self defense techniques and must have the best self defense weapon. 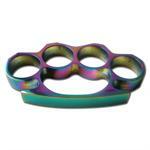 We bring to you the best brass knuckles that would surely make your day. 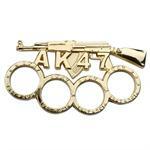 Check out the great collection and choose the best for yourself. 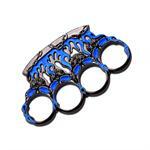 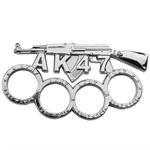 Knife Import have the best brass knuckles which are available for sale on web. 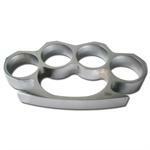 They are designed in a way to cater the needs of all our customers, that’s why we have a wide range of real brass knuckles for sale. 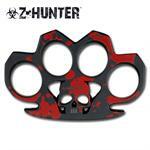 The knuckle duster available at Knife Import, is a must have for every person out there. 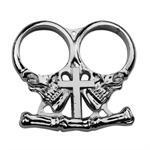 Apart from this, all our products are of top quality because we only believe on the quality. 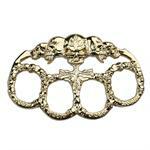 The gold AK 47 brass knuckles, cat brass knuckles and spiked brass knuckles are some of the best cheap brass knuckles that we have. 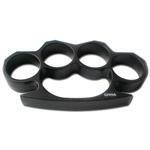 All black knuckles always remain in demand. 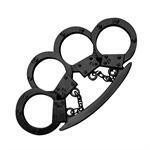 Along with these, you will find many other self defense knuckles for sale at Knife Import. 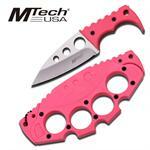 Knife import is a wholesale distributor and we believe is selling the products at cheap price to save our customer’s money. 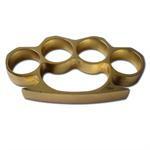 That’s why it is preferred that buy knuckle duster in bulk to save more. 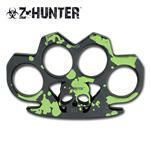 You won’t only find the real brass knuckles of a good quality but also you will make a lot of profit by selling our products to your customers, because you buy our products at wholesale price and sell out at retail price. 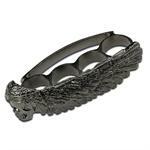 Top quality and lower prices are what makes Knife Import the leading wholesaler in the town.